This file cannot be previewed because there is no previewer installed for it. This is due to an incorrect registry entry for the preview handler. 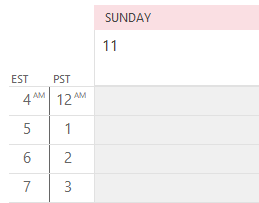 While this will be fixed in a future update, you can fix it now by adding the following values to the registry. Or, just run this registry file to add the values to your registry. If you are using the volume license "MSI" or installed Office using the version supplied in an MSDN subscription, the keys you need to change are as follows. The string values remain the same for both. Published September 30, 2015. Last updated on June 5, 2017. 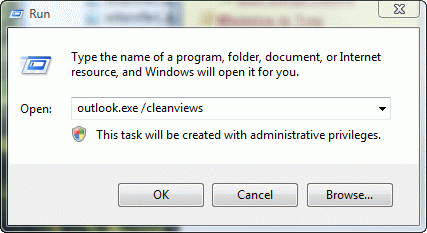 Adjusting the registry entry as explained above and restarting Outlook solved the problem. Thanks, Red. I went ahead and re-upgraded to Office 2016, triple checked ALL of the "Preview Handlers" settings (all three places shown above) and ALL WERE AS REQUIRED, but still no luck. The PDF preview handler works but none of the others. Please, can anyone suggest a possible fix? PDF is installed by the pdf application you use, not office. 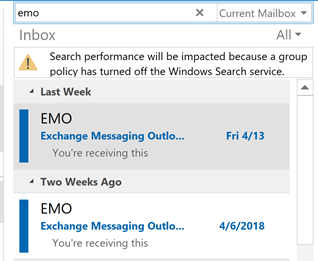 Check the path to outlook.exe then try the fix again. >> When I try to run the "Run this registry file" link, it simply responds with a web page showing the details of the fix. Which browser are you using? 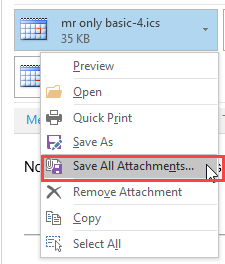 Try right clicking on the file and choosing Save as or the equilivent. It might save with a txt file extension, if so you'll need to change it to .reg. Working perfectly fine after run the .reg. Thank you.